According to a report from MIT Technology Review and Genesys, more than 90% of top companies now use AI to improve branding and boost customer service. Some of the most notable ones are Alibaba, Lexus, and Uber. 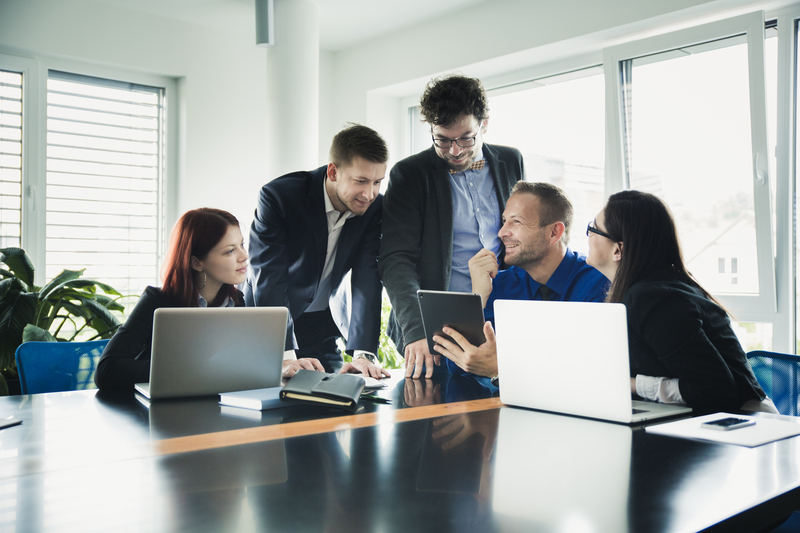 However, smaller businesses are still reluctant to integrate similar solutions in their workflow because they often require substantial investments, vast volumes of data, and training. When business owners do not see the advantage of these efforts they hesitate to implement intelligent automation, fearing they have more to lose than gain. 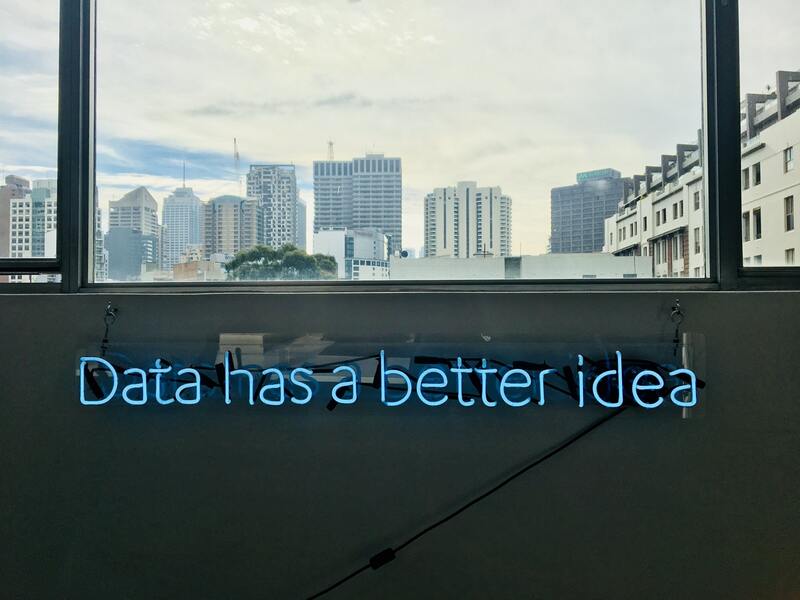 What they fail to see is that turning a business into a data-driven company is much easier today than when this technology was in its beginning, and the benefits you can get from it are numerous. With that in mind, here are several ways intelligent automation can help your small business grow. Intelligent automation is not a tool which will “steal people’s jobs”. On the contrary, it is in charge of performing those dull repetitive tasks nobody likes doing and which are only taking off your employees’ precious time. 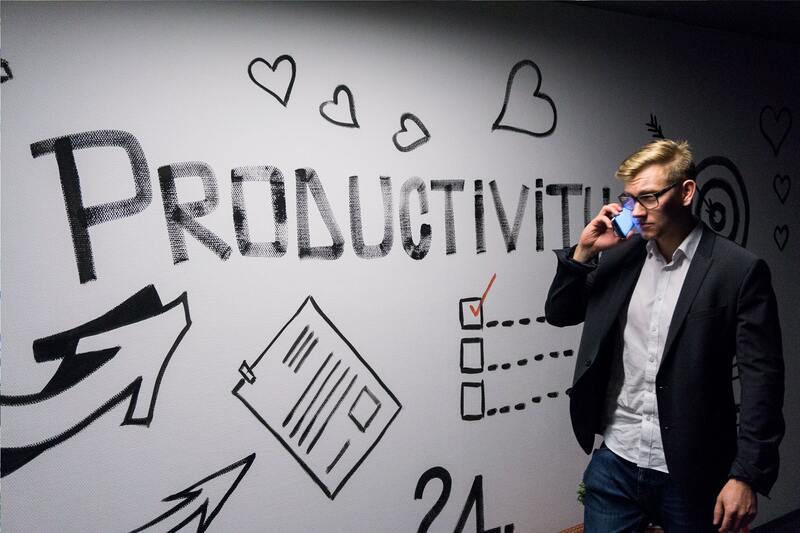 The cerebellar work is left for the human workers, which no longer have to spend the majority of their time at work taking and checking orders and can devote to creative tasks and improving productivity. A good software also has the capability of eliminating errors humans are prone to when spending multiple hours repeating the same tasks. A seemingly minor human mistake caused by fatigue or boredom can lead to much bigger problems which can cause a headache to the entire company. On the other hand, intelligent automation streamlines the operations and accurately processes the orders on the very spot. One of the areas where the previous advantage can be accomplished is the customer service, the sector where many employees are wasting precious time responding to generic messages. By implementing AI, small businesses can reduce the time their workers devote to handling customers’ issues, and simultaneously increase customer satisfaction. One of the pitfalls of automated customer service is lack of empathy, which is inherently a capability of humans. 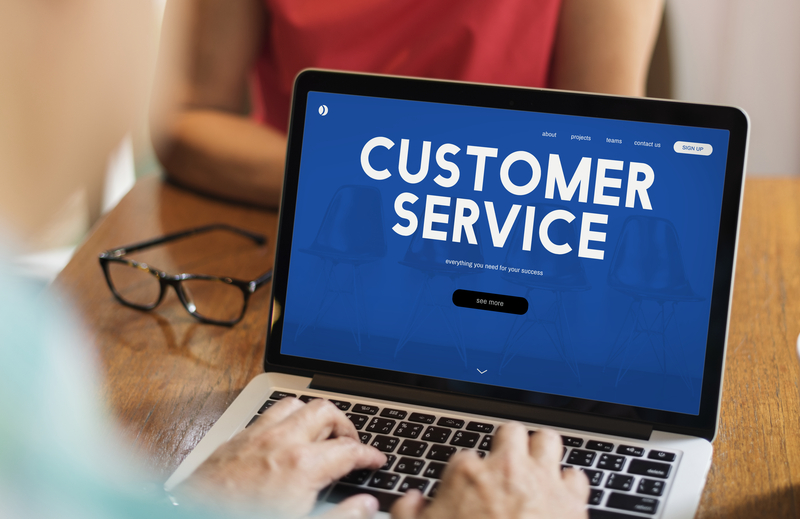 Automation of customer service is best introduced when rapidly connects agents to customers to facilitate human-to-human support. This way the clients who want self-help can find what they need and the ones who need human agents can connect that much faster, and in the end, the automated customer service hasn’t lost the human touch. Small enterprises operate on a limited budget, and only a tiny part of that budget is directed toward marketing. Hiring a marketing expert is often above the small company possibilities, but AI does a pretty amazing job in creating and implementing marketing strategies. It can handle operations across several channels, including Bing, Facebook, and Adwords. It also analyzes the ad performance and based on that knowledge, makes suggestions about future budget allocations. Knowing how and when to push a service or a product is of paramount importance for enterprises that can’t risk major loses. What is one of the first steps to take when starting a business? It is checking out the competition. However, this doesn’t end as soon as you establish your firm. It goes on and on throughout your existence. AI-powered tools can analyze the competitors’ activities and weaknesses, and help you use the information for improving your product, service, or marketing strategy. The faults of competition are not the only ones you should keep in mind when creating a growth strategy – your own weaknesses are far more decisive for the development of your business. Through collecting data and analysis, the intelligent automation reveals the most time-consuming areas of your workflow, product flaws, and operations that provoke customer dissatisfaction. This way, you can focus on areas that need to be altered, upgraded, and improved, which will, consequently, lead to exponential growth of return on investment. All of the above lead to one ultimate perk and that is, increasing ROI. Now that software has taken over that many tasks, you will be able to pay fewer employees, spend less on salaries, wages, and training. Of course, automated software and equipment require initial investment and constant cash outflow for maintenance and upgrades, but these tasks can be outsourced and their costs minimized. To summarize, the average costs for the same amount of work will be much lower, which will definitely increase your ROI. Implementing cutting-edge technologies into a small business may sound terrifying and unnecessary. However, this can lead to reducing your human workload, expanding weaker areas in your business plan, and improving your marketing skills. In short, AI provides small businesses with a series of solutions that can boost human creativity and productivity by keeping them focused on high-value tasks, and increase ROI. Trying it out will not only show that you are an up-to-date company prepared to fight for its place on the market, but also help your business grow. Although web design is Catherine’s first passion, productivity, business management and career development in this digital age are topics she is quite interested in lately. 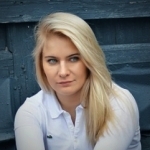 Catherine has been researching and learning for some time now, and she is always happy to share her knowledge and inspire entrepreneurs, business owners and everyone interested by writing some quality content. Intelligent automation is worth an investment. With a great number of benefits that this tool brings, businesses should give this a try. Intelligent automation ensures consistency and helps improve the quality of work. More than giving exceptional level of productivity, value and efficiency, utilizing this tool can help grow your business while reducing your operating costs. Thank you for sharing an informative article.